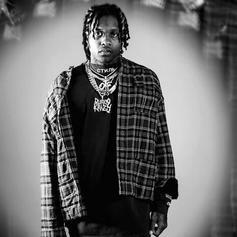 The ladies turn up the heat. 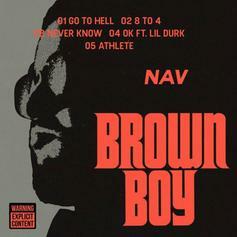 NAV mixes it up with Lil Durk on "OK" off his "Brown Boy" EP. 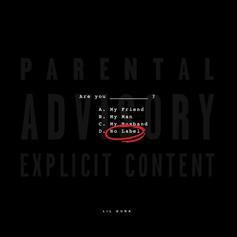 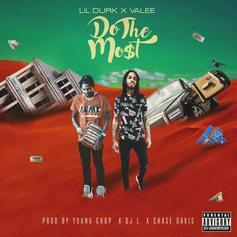 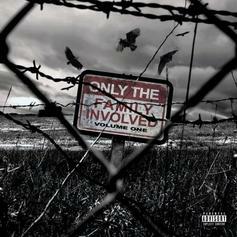 Lil Durk Makes It Known That He Don't Need "No Label"
Lil Durk comes through with one from the heart. 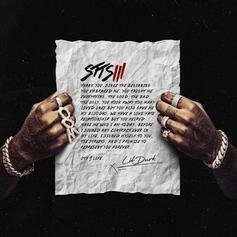 Kodak Black & Lil Durk Are Hungry For The Money On "Benihana"
Lil Durk & Kodak Black do not disappoint on this "Signed To The Streets 3" cut. 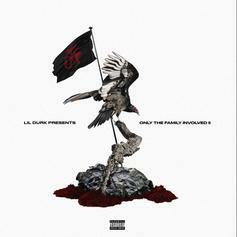 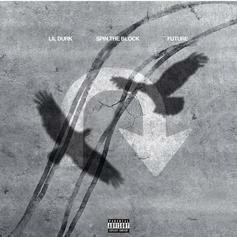 Lil Durk Introduces Us To "India Pt. 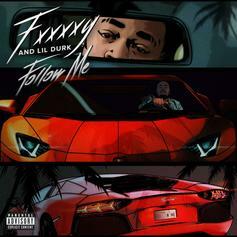 II"
Lil Durk releases a melodic new single ahead of "Signed To The Streets 3." 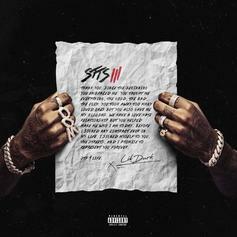 Lil Durk's "Signed To The Streets 3" drops on November 9th. 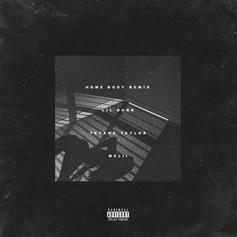 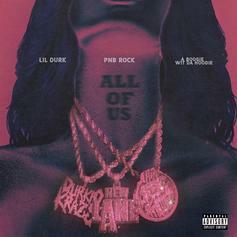 PnB Rock Recruits A Boogie Wit Da Hoodie & Lil Durk For "All Of Us"
PnB Rock's new song features A Boogie wit da Hoodie and Lil Durk. Lil Durk & Lil Skies Collide On "Rockstar"
"Signed To The Streets 3" drops on November 9th. 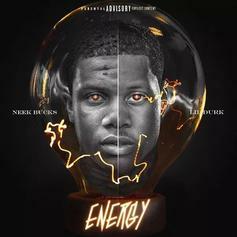 Lil Durk taps Lil Baby and Young Dolph for "Downfall." 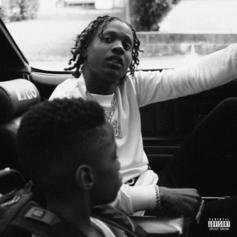 Lil Durk & Future Connect On New Street Cut "Spin The Block"
Listen to Lil Durk's new single "Spin The Block" featuring Future. 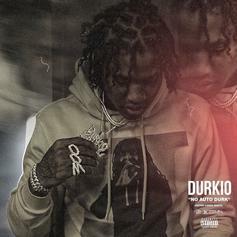 Lil Durk & YFN Lucci Reunite On "Dirty Diana"
Another collaboration with a healthy dose of auto-tune.